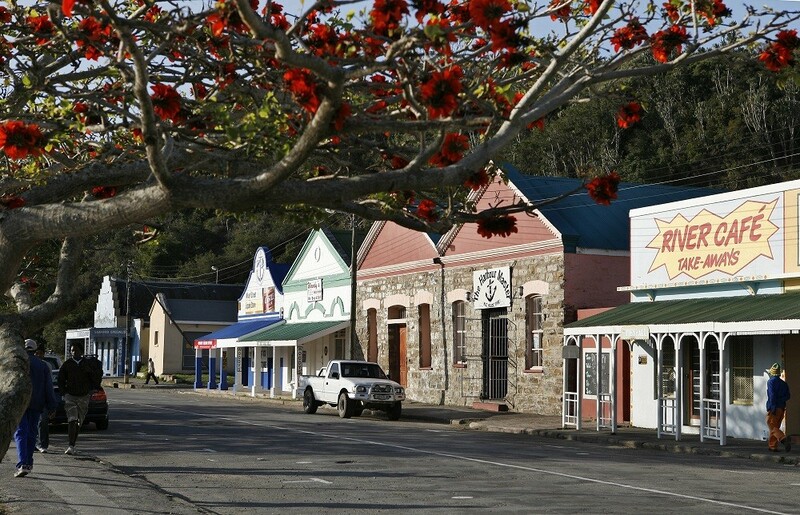 This historic little town straddles the glorious Kowie River - a navigable waterway famed for its infinite beauty - and is surrounded by nature reserves rich in the diverse and abundant fauna and flora of the Eastern Cape. 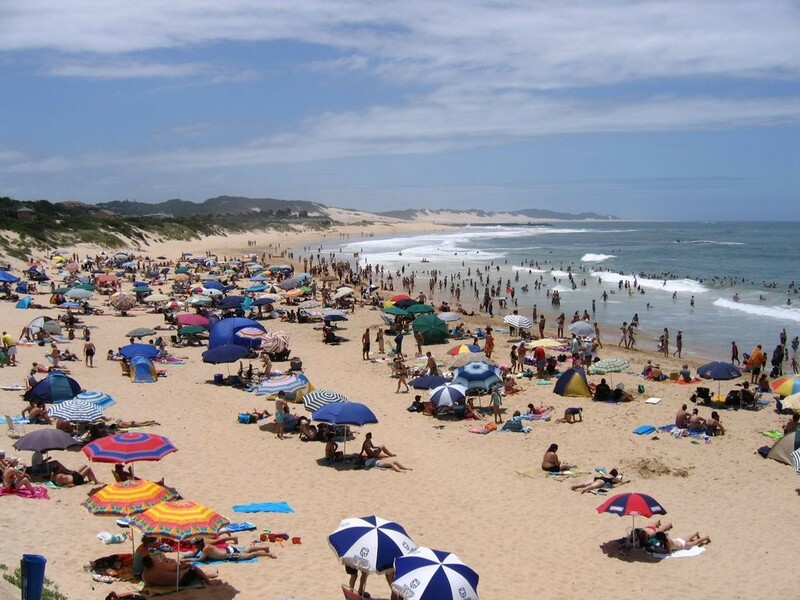 Port Alfred boasts golden beaches that stretch forever, seldom-revealed diving sites and sought-after surf breaks. 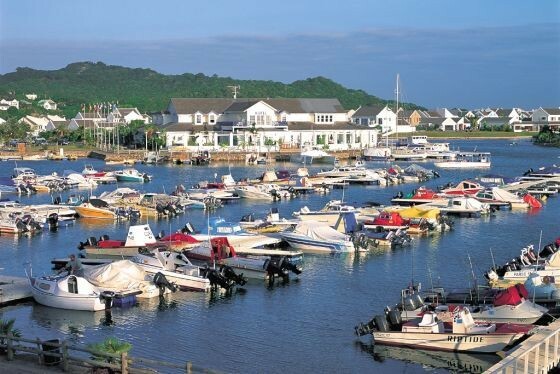 Popular happenings in the town include rowing regattas, sailing and canoeing, as well as go-cart racing. 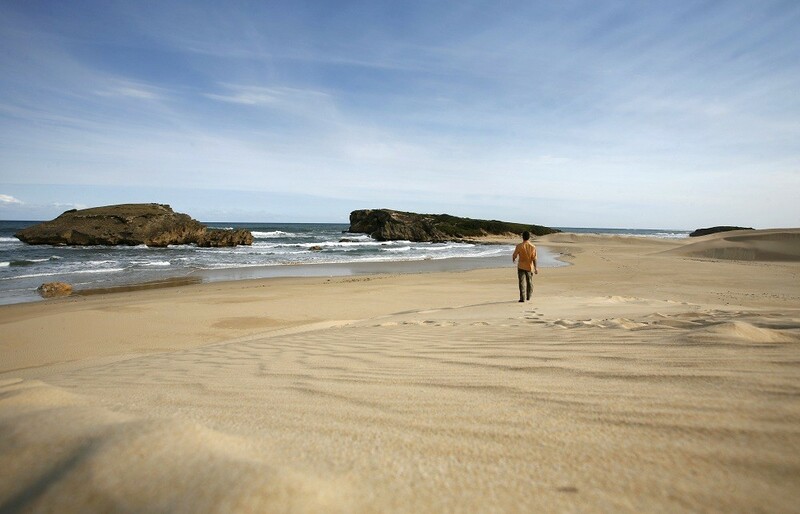 Nearby nature reserves offer game drives, walking and hiking trails, and the vast, malaria free game parks of the Eastern Cape lie a little further afield. 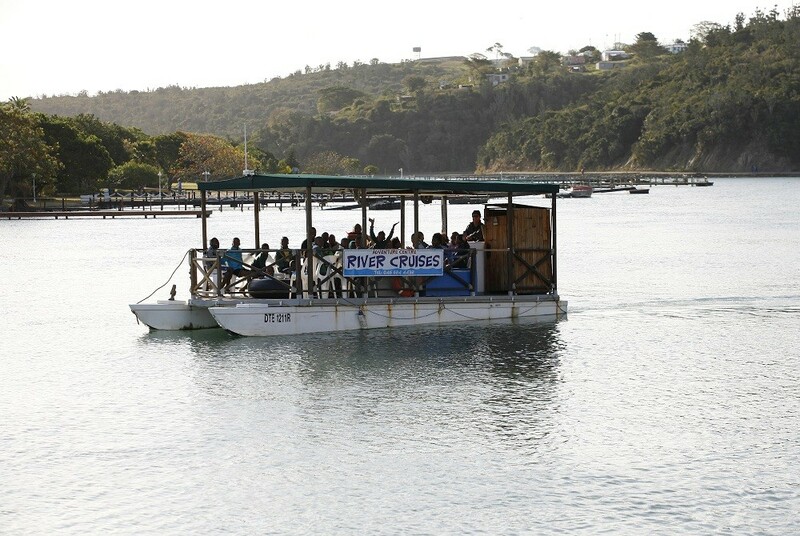 The newest attraction to Port Alfred is the colourful tourist train which runs between Port Alfred and Bathurst - the ‘Kowie Chu Chu’. 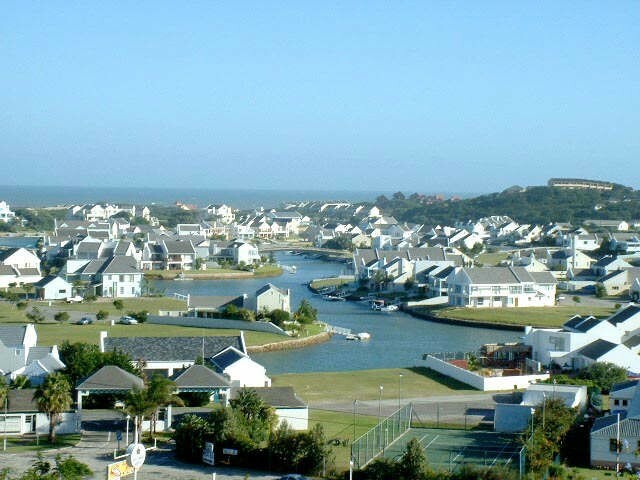 Golf at the Royal Port Alfred Club, fun, shopping, a working fishing and small boat harbour, world-class flying school with complementing fine restaurants and accommodation establishments of every description (from cosy B&B’s to sophisticated hotels). There are also 2 health hydros which are world-renowned and a campus of a hospitality university from Holland & 43 Air School - the finest teaching facility in the southern hemisphere. With a blissful temperate climate and a host of attractions, it’s hardly surprising that Port Alfred is one of the most popular holiday destinations on the Sunshine Coast. 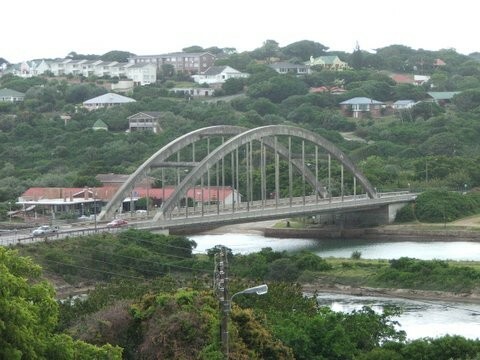 For accommodation in Port Alfred click here. 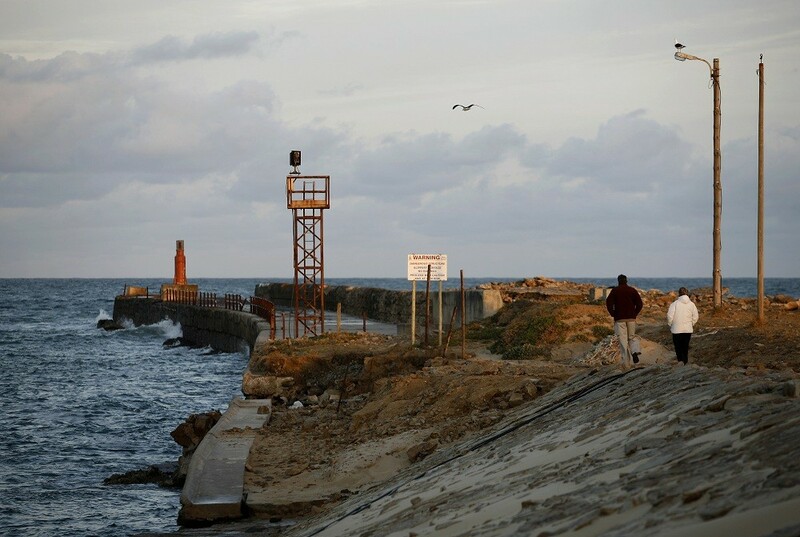 Port Alfreds subtropical climate offers wonderful warm summers, that are never too hot and mild winters, that are never too cold. 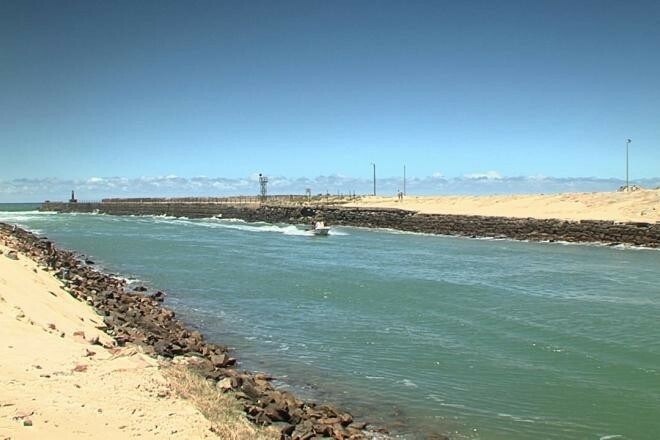 Boasting wide long beaches with fine sand makes Port Alfred an ideal water sports destination. The average summer (October to February) temperature is 26°C. To many March to April signal idyllic weather, summers heat subsides and the wind settles. Winter’s (May to July) temperatures range from 8.9°C lows at night and a comfortable 20°C by day. However, with the onset of spring (from August to October), the fast-retreating winter merges with the summer sun, bringing forth some of the worlds most spectacular wild flower displays.